On Dec. 11, with a week to go before the movie’s release, 126,167 tweets were posted about the film. For comparison, a week before “Avengers: Age of Ultron” came out in May, 72,045 tweets were sent. “Jurassic World” generated just 34,434 tweets seven days before its June debut. But for all three, activity spiked with four days to go before their respective releases, only increasing with the approach of opening day. 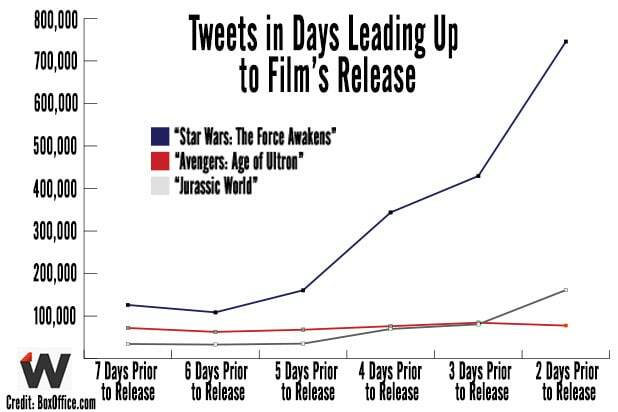 For example, on Wednesday, two days removed from “The Force Awakens,” 745,426 tweets were posted, nearly five times as many as “Jurassic World” and almost 10 times as many as “Avengers: Age of Ultron” at the same point. 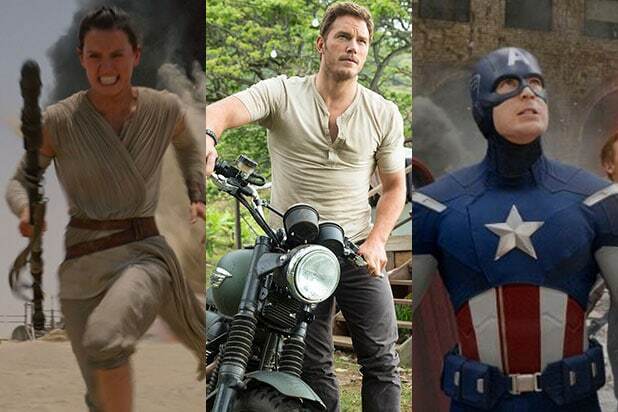 In all, there were more than four times as many tweets for “Star Wars” as there were for “Age of Ultron” and “Jurassic World.” “Star Wars” garnered over 1.9 million tweets in the past week. On Facebook, “Star Wars” and “Age of Ultron” are closer than they are on Twitter. With three days to go until debut, they boasted 15.7 million and 13.6 million likes, respectively. “Jurassic World” claimed around 5.6 million Facebook likes at the same point. This week’s other openings, “Alvin and the Chipmunks: The Road Chip” and “Sisters,” garnered just 5,978 and 3,659 tweets on Wednesday, respectively. 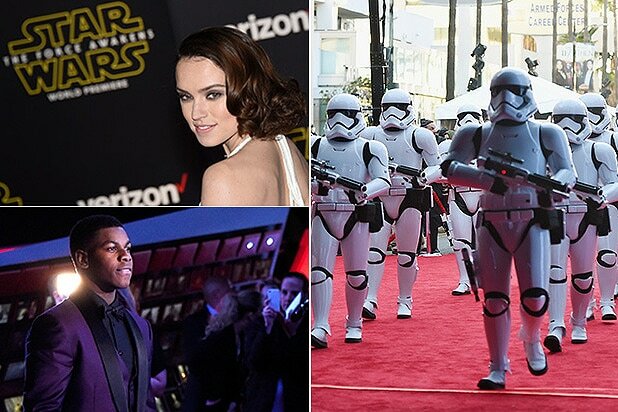 “Star Wars” gained 347,026 Facebook likes from Dec. 11 to Dec. 16, whereas “Alvin” added 48,555 and “Sisters” increased by 28,164. According to a Facebook spokesperson, 53 million people had 126 million interactions about “Star Wars: The Force Awakens” in the last 30 days. See a chart of how “Star Wars: The Force Awakens” stacks up against “Jurassic World” and “Avengers: Age of Ultron” below.